The 8th Annual Chinese Restaurant Awards celebrated the best Chinese cuisine in Metro Vancouver. Here are the results. We know you love food. And if you are like us, you also love Chinese food. 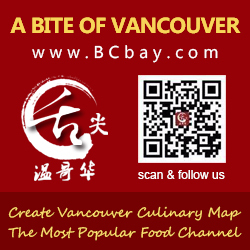 With so many amazing Chinese restaurants in Vancouver, choosing where to go can be difficult. Rather than go down the Yelp review rabbit hole, or take advice from your self-proclaimed foodie buddies, we have the results gathered from an expert panel of real food critics. You know, people with actual culinary smarts. There you have it. Go out and try the winning selections for yourself and Insta/tweet your culinary experiences at @CRADiningGuide or @ChineseRestaurantAwards or @likevancouver.